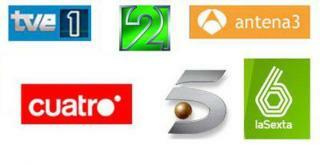 Although there is a large number of TV channels available, programming on all channels is dubbed into Spanish. The frequency and duration of commercial breaks (on all channels, both state-owned and private) can be a bit of a shock to somebody who is only used to British channels. The channels available include the two state channels (TVE1 & TVE2), several private channels (Antena 3, Cuatro, Tele 5 and La Sexta), as well as regional channels. If you fancy a quiet night at home and there’s nothing on TV, you can probably borrow DVDs from the school where you work. Alternatively, you can visit video clubs for all the latest releases. 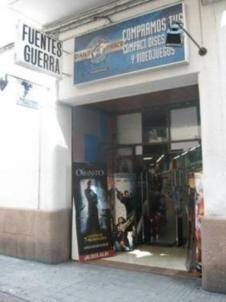 These shops often rent out computer games too.